It is already time to say goodbye to 2018, an excellent vintage for Château Réal d’Or. The latter was marked by the great premiere of the auction organised by Réal d’Or Events. An exceptional year for our wines is also on the horizon. Fortunately, this new year promises to be just as exciting as 2018! We look forward to sharing it with you by making you discover more of our daily life on our blog! 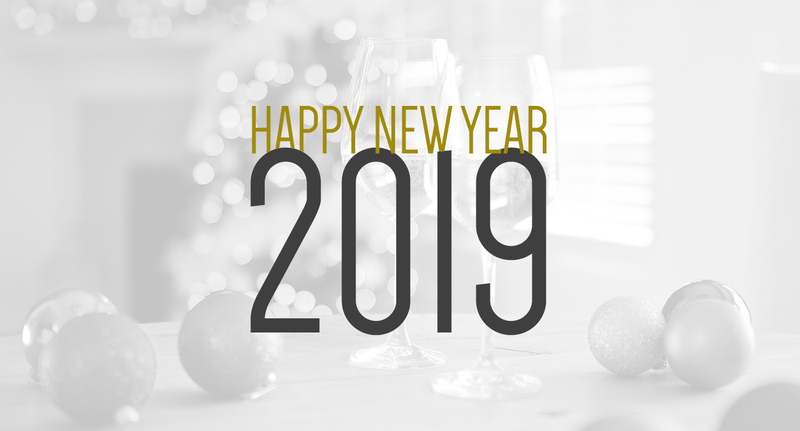 Also, the Château Réal d’Or team wishes you all the best and a very happy new year 2019.